A highly-anticipated mechanic will be introduced to Fortnite: Battle Royale in the near future. 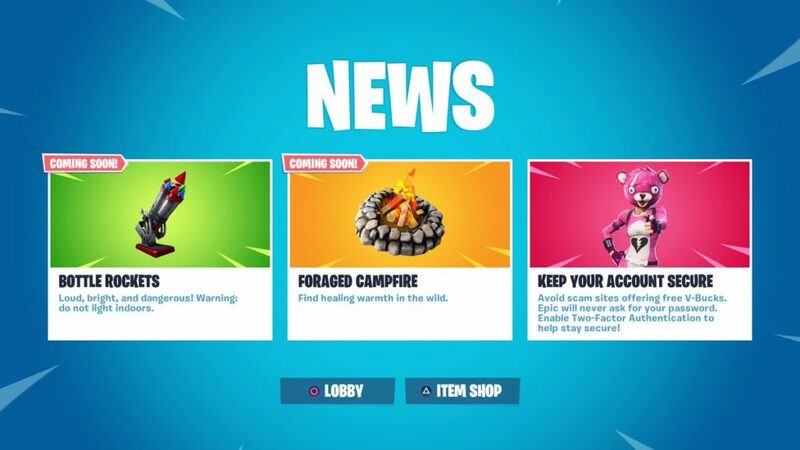 Foraged Campfires are coming soon to Fortnite, according to today’s in-game News message. “Find healing warmth in the wild,” the message reads. Although not much is known about the Foraged Campfire right now, many Fortnite fans believe that players will be able to interact with these already-established campfires around the map to heal themselves. This means that the Foraged Campfires likely won’t be an inventory item like Cozy Campfires. Gather around… get cozy around campfires in the v7.30 Content Update. 🔥 Available tomorrow, February 5 at 8 AM ET(1300 UTC). There will be no downtime. 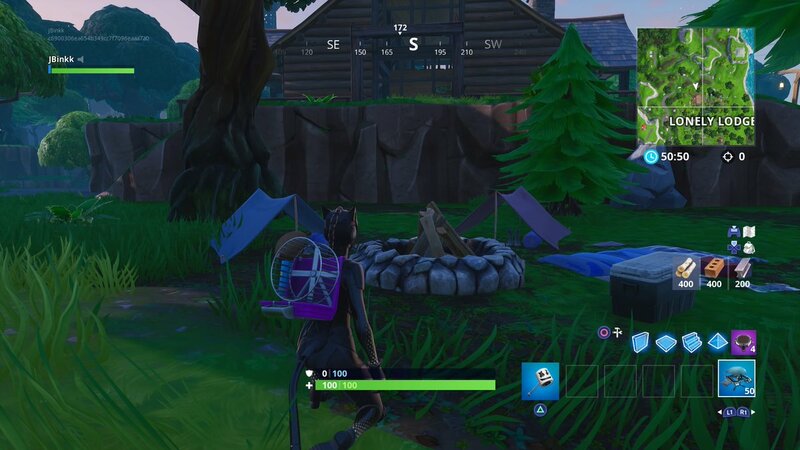 Foraged Campfires are set to be added to Fortnite tomorrow, along with Bottle Rockets, another item that was teased to be “coming soon” last night.